Move to stations per classroom movement rules. Complete tasks at the appropriate noise level. Journal: What things did you do this weekend to help you be a more successful student at Karr? I Do: Model Noise Levels and movement procedures. We Do: Practice movement and appropriate noise levels. Textbook scavenger hunt. You do: Move appropriately and utilize correct noise levels in stations. Exit Ticket- Why is it important to work at the appropriate level for the station you are at? What would happen if we didn't use movement rules or noise levels? Journal: Come up with two adjectives that start with the letter of your first name. Exit Ticket- Why is it important to know someone's name and how to say it? Identify the types of and uses for three types of map projections to analyze the way we view the world. Journal: Flat maps are never correct. Tell me why you think this might be. I do : Intro Video- What we know is ALL WRONG! 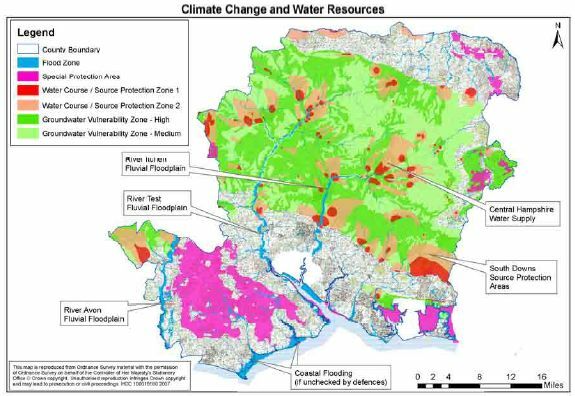 Complete the information on each of the map projections using the below slideshow. You can make it fullscreen! Exit Ticket- If you had a friend that lived in Africa, what type of map projection would they want the world to use? Why? 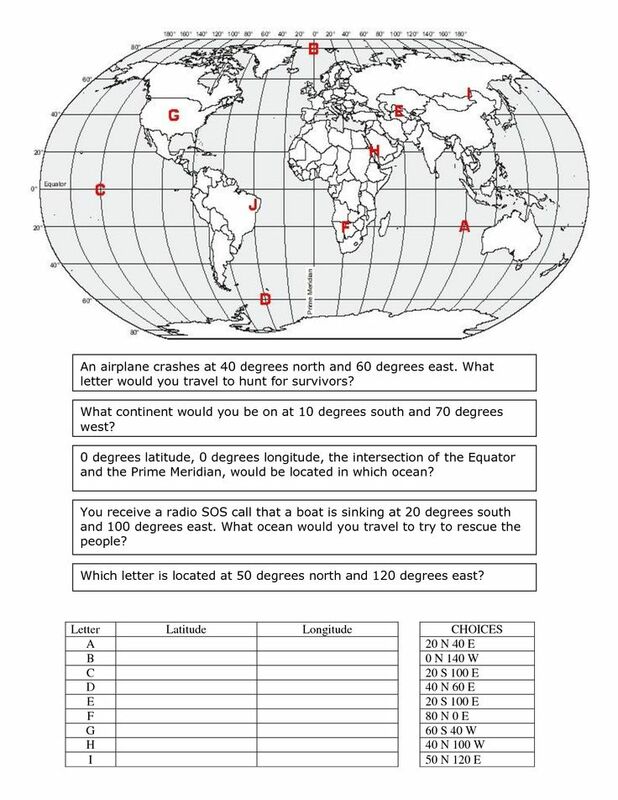 Review your chart on types of map projections and your World Maps for 15 minutes. 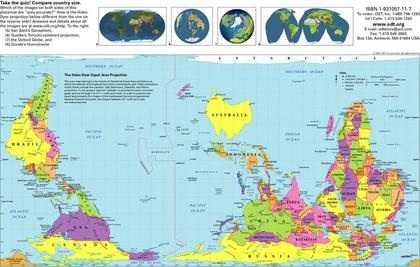 Identify the three map projections. Analyze the impact of distortion on maps. Identify features on a world map. Do now: What does distortion mean? I do: Run reviews of projections and map. Exit Ticket: Which of the maps would be best if I was taking a boat from one place to another? Why? Finish your Socratic Seminar reading and questions for tomorrow's discussion. Students will participate in the Socratic Seminar led by teacher. In doing so they will identify the main ideas of a text, raise and answer the questions of other students based on the text. 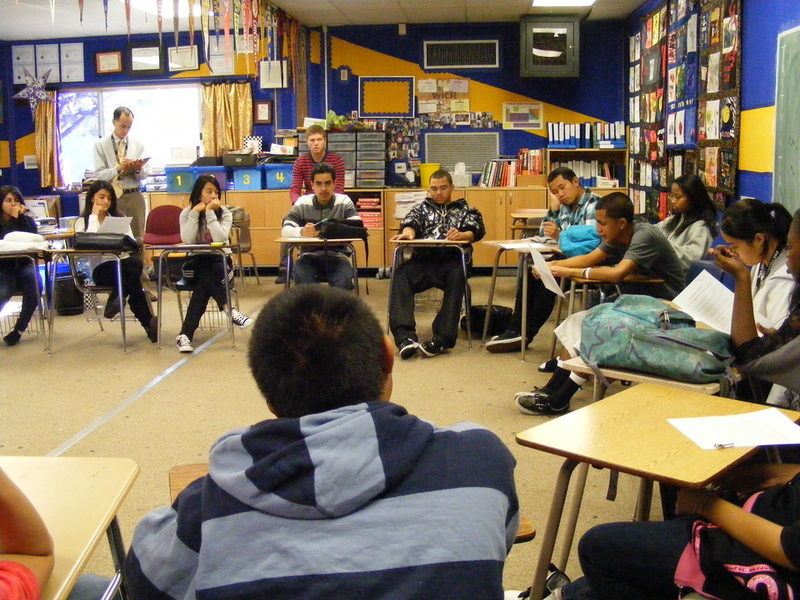 Do Now: Describe 2 ways that we can include everyone in the Socratic Seminar. I do: Assign student leader. We do: Review map projections, oceans, lines of latitude and longitude, hemispheres, continents. Socratic Seminar lead by student. You do:Participation in SS. Participation in review. Exit Ticket- Name two things you will do differently for the seminar next week.